Thanksgiving has come and gone; Cyber Monday is upon us. It’s time to think about holiday gift giving. Well, don’t worry. If someone on your list is a horror fan and a reader, we’ve got you covered. There was a time when telling spooky stories around the fire was a tradition reserved for Christmas Eve, and these particular books are full of exactly the kind of stories to make your holidays as creepy as possible. Illustrated by Bill Bragg and filled with classic ghost stories from some of founders of the genre, Ghostly Tales is one creepy collection. The volume is small, but don’t let its size fool you. By the time you’ve read “Oh Whistle, and I’ll Come to You, My Lad” by M.R. James, “The Body-Snatcher” by Robert Louis Stevenson, and “The Phantom Coach” by Amelia B. Edwards, we guarantee you’ll be covered in goosebumps from head to toe, and there are still four more stories to go! 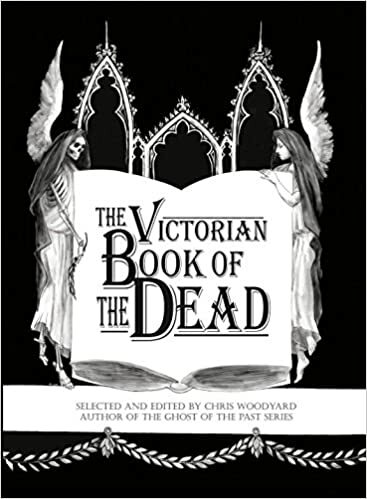 Painstakingly researched by Chris Woodyard and illustrated by Jessica Wiesel, The Victorian Book of the Dead digs deep into the Victorian Era’s fascination with death as well as the occult detailing mourning rituals, funeral fads, and stories of ghosts, spontaneously combusting corpses, and so much more. 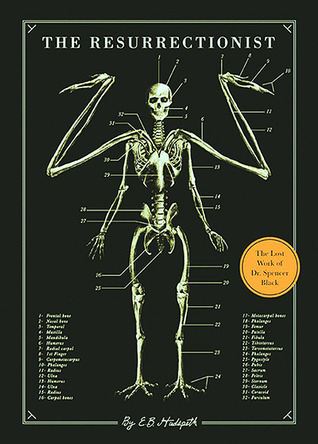 The book is as engrossing as it is informative, and it’s perfect for those readers on your gift giving list with a macabre fascination with death. Believe me when I tell you, this book is one of a kind. Buy one for a friend and one for yourself while you’re at it! Shirley Jackson is a hot ticket right now with the success of Netflix’s The Haunting of Hill House, and now is the perfect time to dig into the author’s collected stories. Containing a total of 25 stories by the legendary author, this collection is filled with suspense and tension from cover to cover. This particular edition comes with an introduction by A.M. Homes, but if you’ve never read the stories before, I recommend skipping the introduction until you’ve finished reading the stories. It gets a little spoiler-y. I know, I know, you’ve heard them all before…but if you’ve never read the original version of these tales, you don’t know what you’re missing! The Brothers Grimm told the darkest version of the stories they collected, and they’ll creep into your subconscious and fill your dreams with dark shadows. Don’t take my word for it, though. Buy a copy and see for yourself!